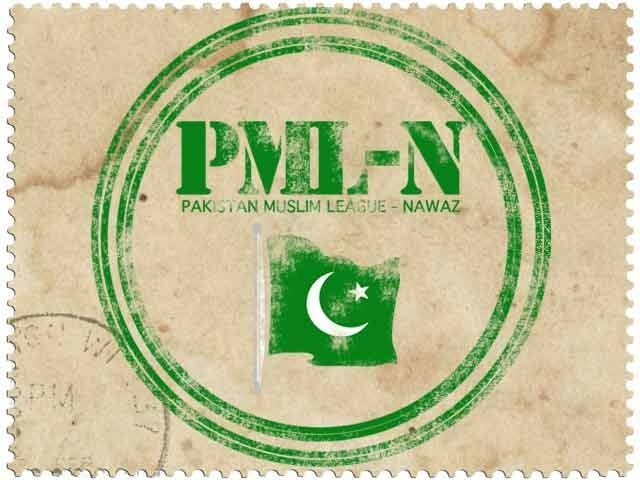 Pakistan Muslim League-Nawaz (PML-N) candidate Malik Omar Farooq has won the by-election in Punjab Assembly’s constituency of PP-7 (Taxila). The Punjab Assembly’s seat fell vacant after the death of PTI’s MPA Muhammad Sadiq, father Ammar Sadiq. There were 193,000 registered voters in the constituency for whom 167 polling stations were set up. The victorious PML-N candidate credited Prime Minister Nawaz Sharif’s effective policies for his win and people’s mandate. “Free and fair polling was conducted in supervision of the army,” he said. Punjab Chief Minister Shahbaz Sharif, congratulated the winner and said that the people of Taxila acknowledged the efforts made with honesty and sincerity. In response to PML-N’s clinching of a seat that was previously owned by PTI’s Vice-Chairman, Shah Mehmood Qureshi, said that only PTI was giving a tough time to the ruling party. Taxila is considered a stronghold of PTI leader, Ghulam Sarwar Khan.